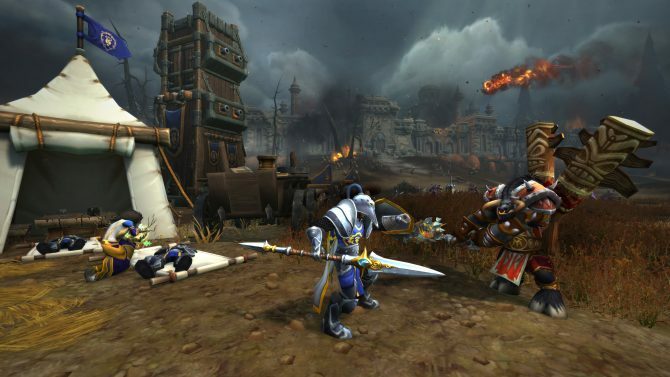 The Orcs of the Horde are getting the option to stand up a little straighter in their character customization come the World of Warcraft expansion. 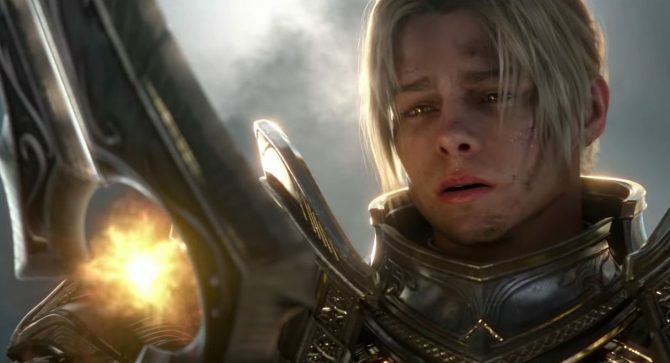 I’ve gotten back into World of Warcraft recently and the one thing I’ve come to understand is that there are always content drops even during the slow period before new expansions. 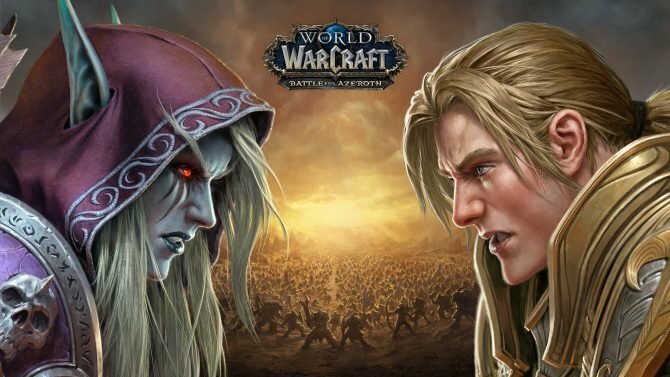 Sure, that may mean something as simple as Trials of Style, the game’s new fashion contest mode, but it’s something to remind you that WoW is still around, and that’s just more of a reason to come back. Now, thanks to some World of Warcraft dataminers, the character models for upright Orcs–a customization option that will come to the race in the new Battle for Azeroth expansion. 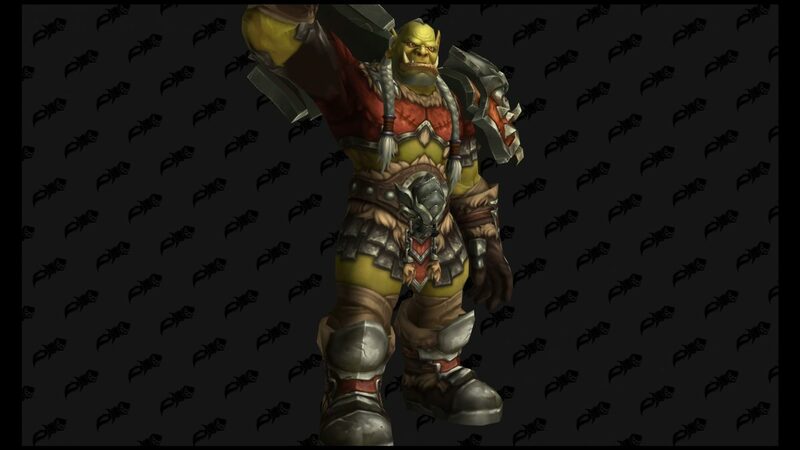 Thrall has long been a model for how Horde players should be: noble, courageous, and straight-backed (we’ll just ignore when he cheated in his 1v1 with Garrosh). Later this year, players will be able to mimic all three of these attributes, allowing them to fix that posture they’ve come to know both in-game and IRL. You can check out the WoWhead datamined models below both as screenshots and as an animation video.